I took delivery of the gates and other material yesterday pm. That was a very fast turnaround from time of placing order to delivery. I was just unpacking the delivery when you called me. 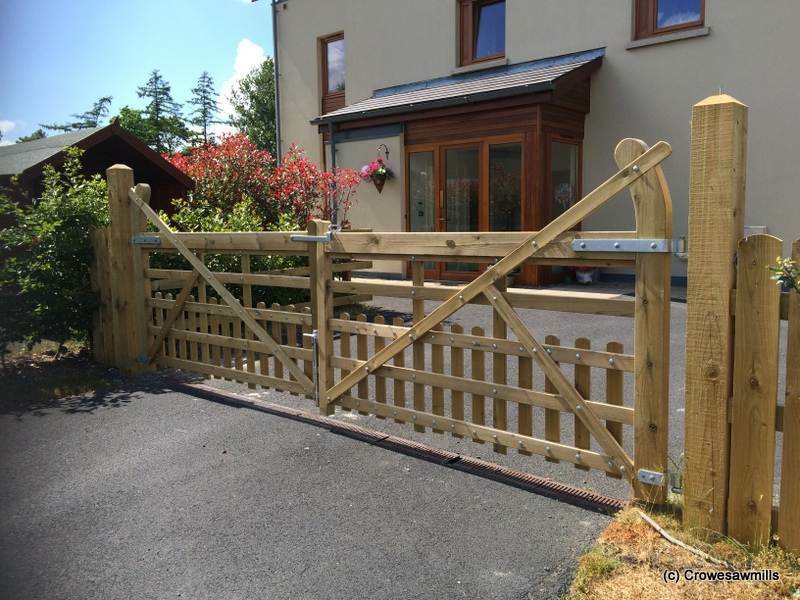 Everything is there and we are delighted with the quality of the gates.